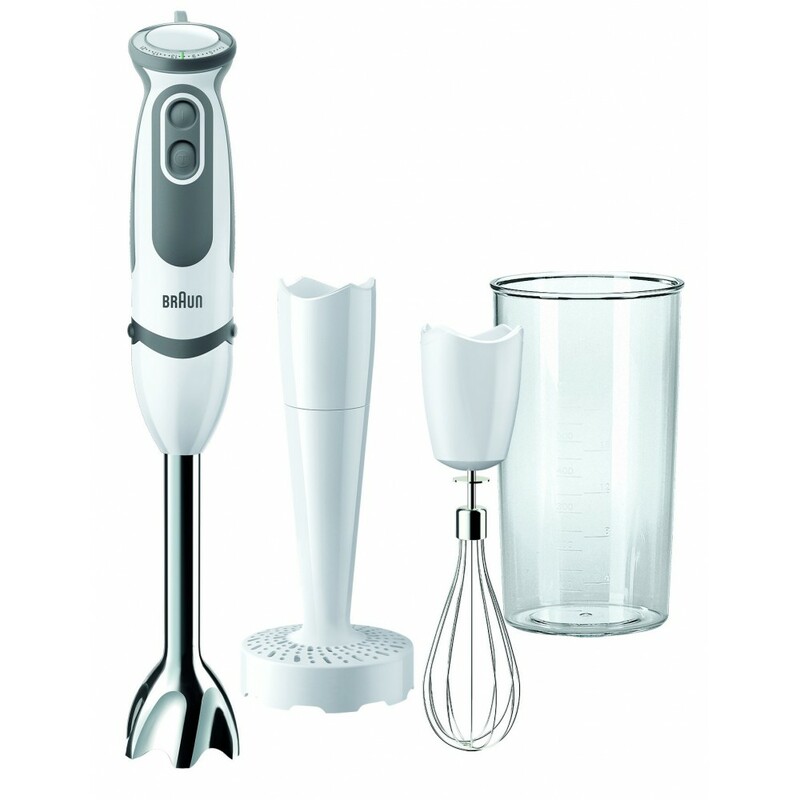 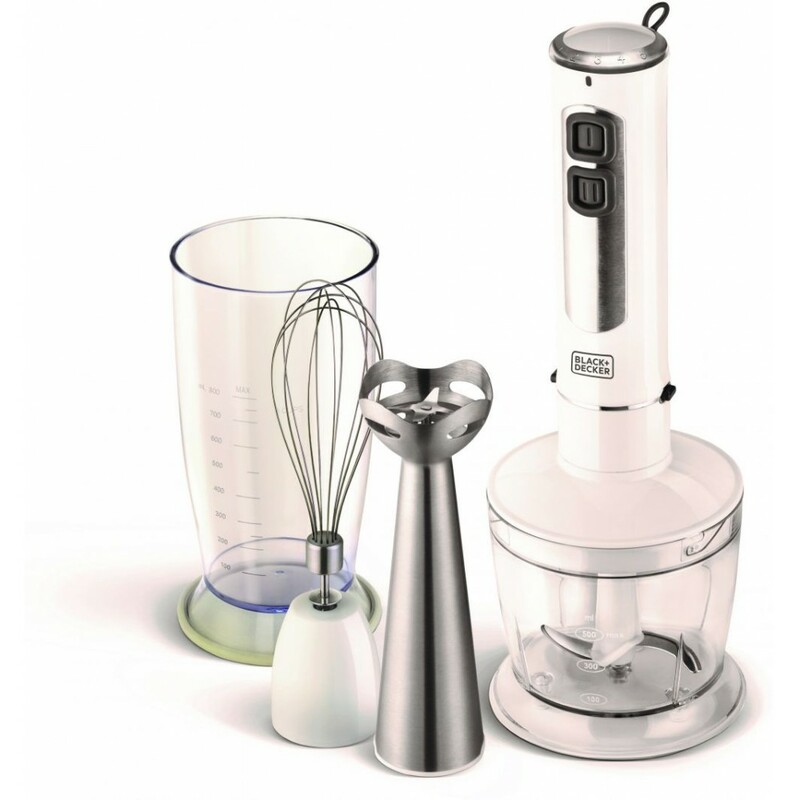 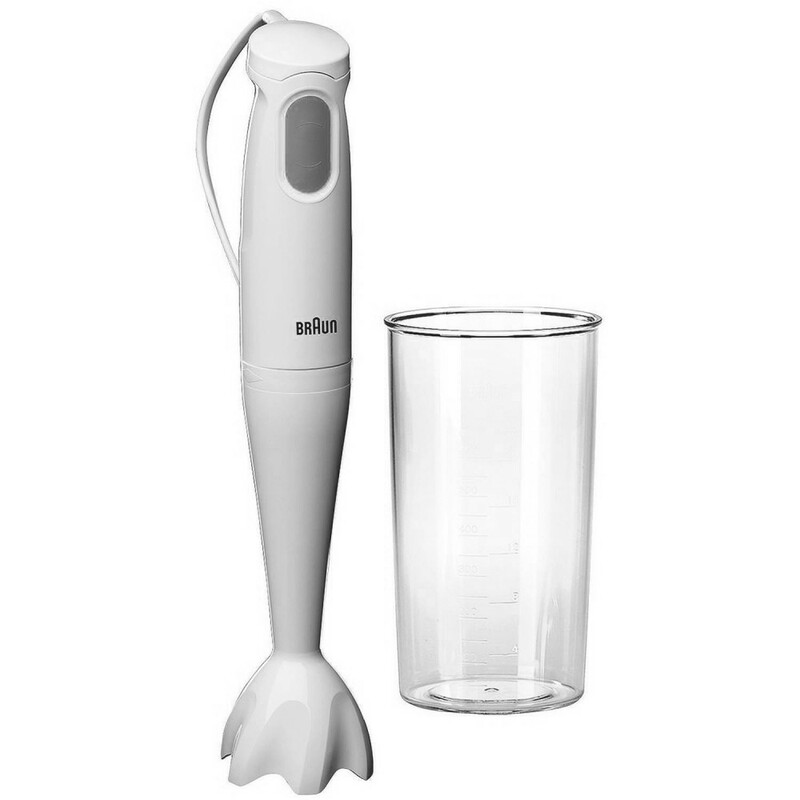 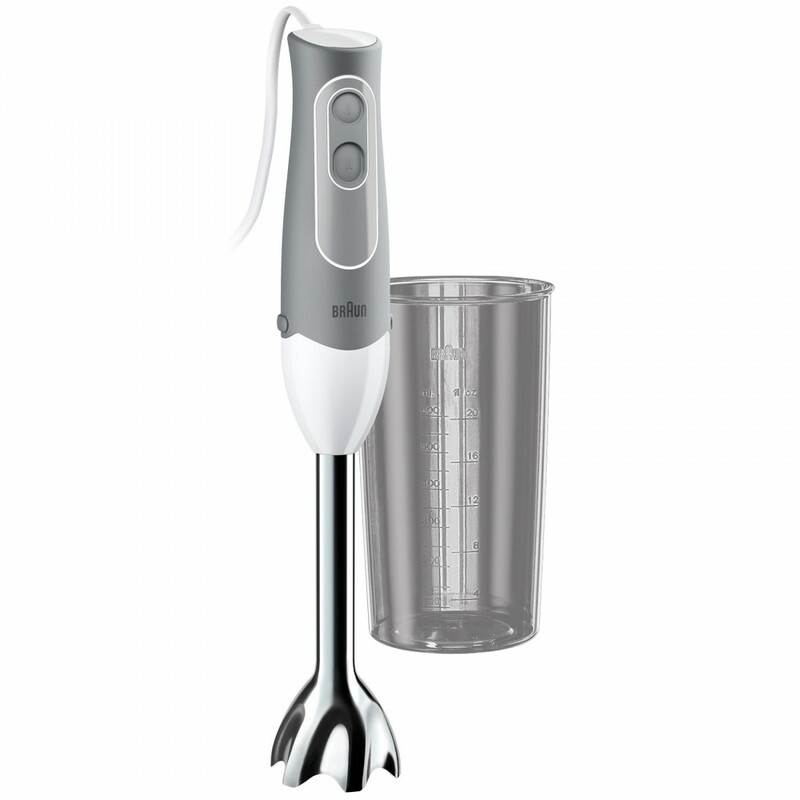 Features :- Power : 300W (220-240v) .- 5 speed with Turbo function .- Stainless Steel beater and dou.. 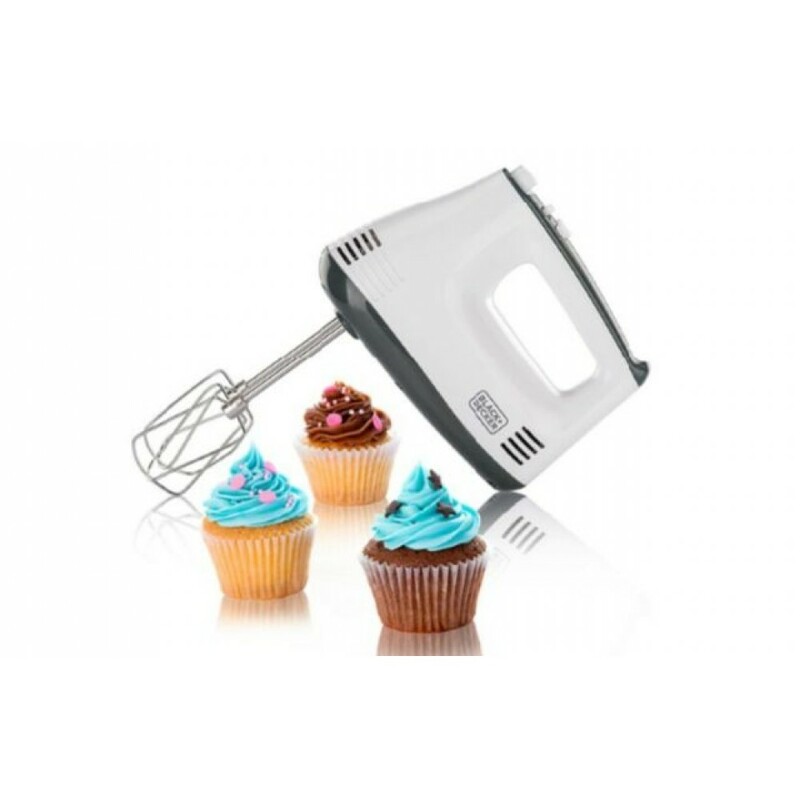 Features :- One TouchSpeed : Single button for one touch speed control for single handed use .- Ultr.. 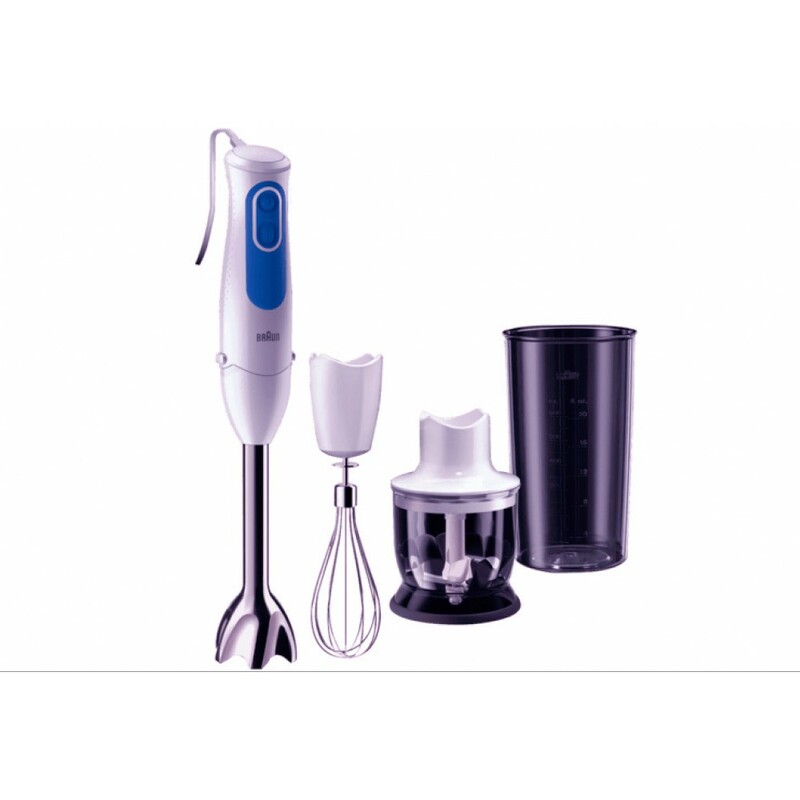 Features :- One TouchSpeed : Single button for one touch speed control for single handed use .- Uniq.. 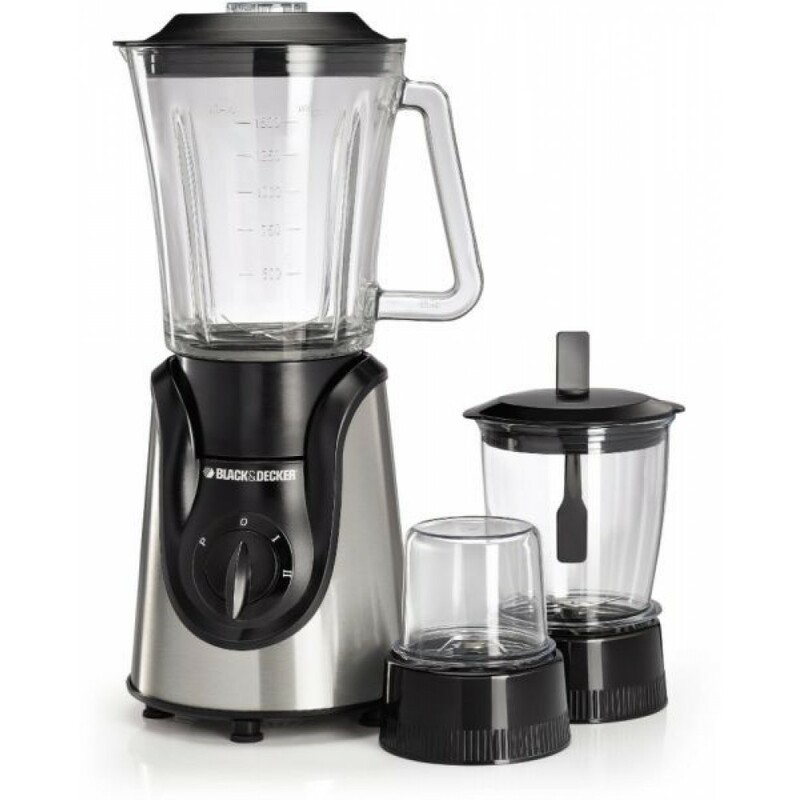 Features :- Powerful : Silent and durable 550 W German quality made motor .- 2 Speed Control : Simpl.. 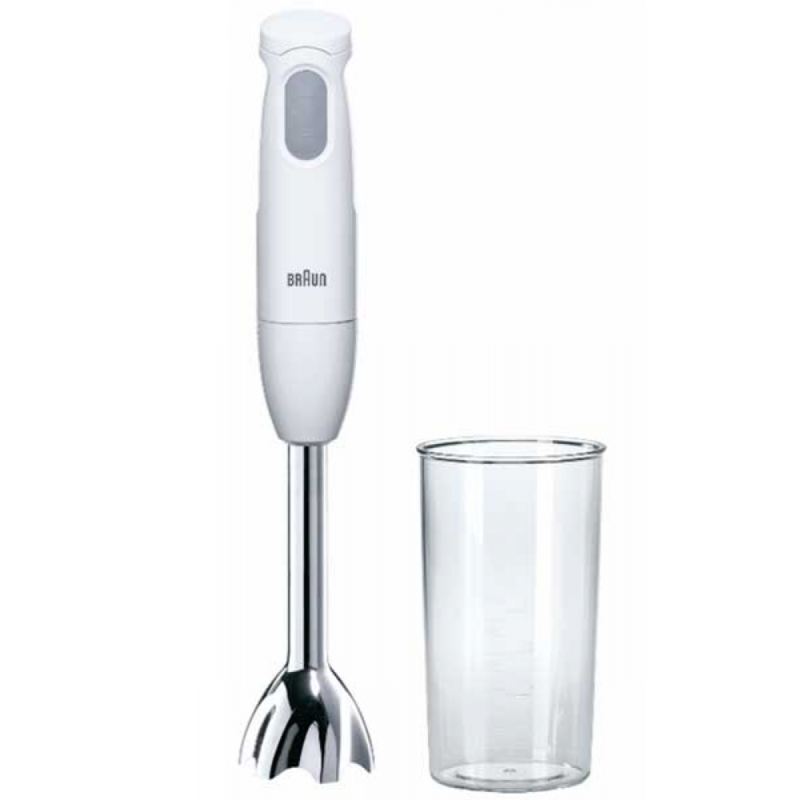 Features :- Chopper 350 ml : Chops meat, hard cheese, nuts, herbs and carrots in seconds .- POWERBel.. 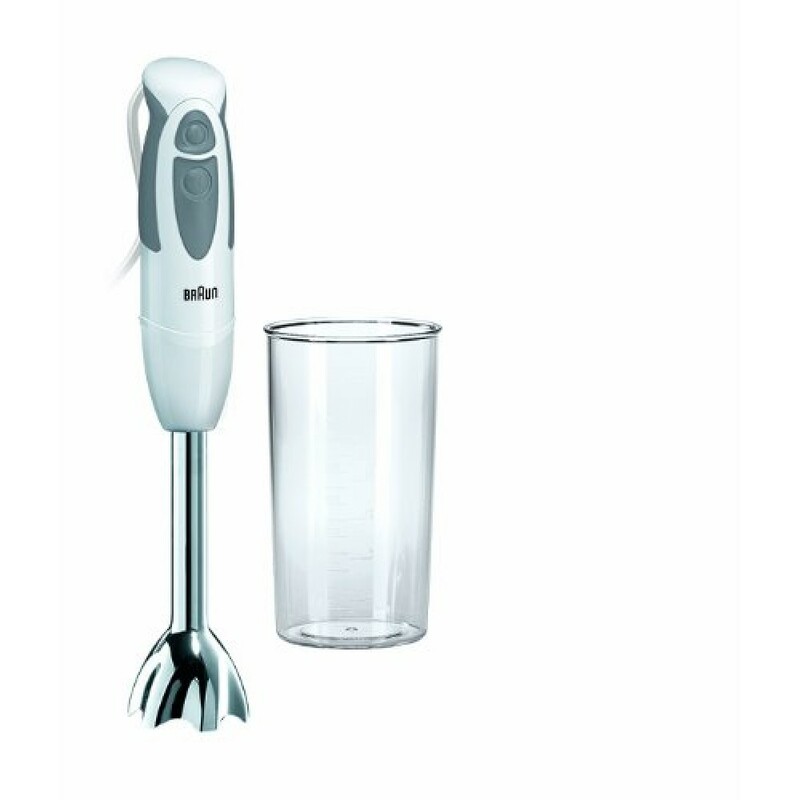 Features :- SPLASHControl technology : Prevents splashing – to keep you and your kitchen spotless .-..